Which Are the Right Sunglasses for Me? Home » What's New » Which Are the Right Sunglasses for Me? Ultraviolet (UV) radiation is a familiar concept to many and the damage it can cause to your skin is well known as well. Much less well known, however, is the damage that UV radiation can do to your eyes. Too much UV radiation can give your eyes a kind of ‘sunburn of the eye,’ called photokeratitis, and excessive UV exposure over your lifetime can significantly increase your chances of developing serious problems with your eyes later in life, such as age related macular degeneration and cataracts. 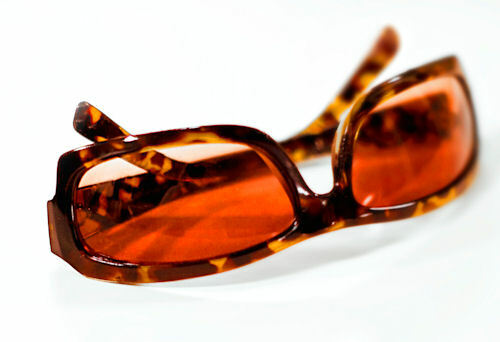 Expert studies suggest that high quality sunglasses can significantly reduce the amount of UV rays entering your eyes, reducing your risk of photokeratitis and long term damage. Furthermore, since they protect the sensitive skin around the eyes from receiving too much direct UV radiation, wearing sunglasses may also help to reduce wrinkles. As a general rule, any time you step outside, you should wear sunglasses to protect your eyes. However, there are certain times when this is particularly true: In the summer UV radiation is at least 3 times higher than it is in the winter, and at the beach, no matter the season, reflection from the water can be quite intense. In these situations, sunglasses are an absolute must for proper eye health. This is also true if you’ve just had any kind of surgery or are taking medicine that makes your eyes extra sensitive to light. For more information, contact your Bridger Eyecare eye doctor today.